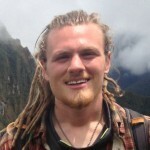 In this didgeridoo beatbox tutorial video, Didge Project’s Jerry Walsh demonstrates how to play 3 basic beatboxing rhythms for the didgeridoo. 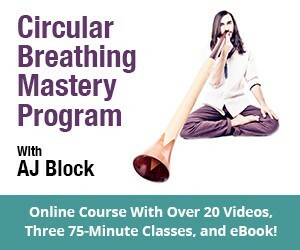 What’s great about these rhythms is that they do not require circular breathing, so even if you haven’t mastered circular breathing yet, you can pick up the instrument right away and begin to play. 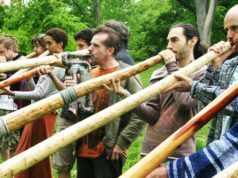 Didgeridoo beatboxing is exactly what it sounds like: a combination of the arts of didgeridoo playing and beatboxing. 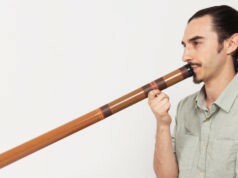 To practice didgeridoo beatboxing, one must have skills in both beatboxing and didgeridoo playing as separate arts, and then combine them to create a unified didgeridoo beatbox sound. 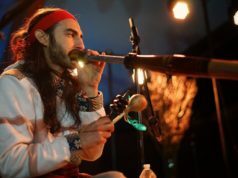 Many exponents of didgeridoo beatboxing draw influence from popular music genres such as hip-hop, rock, dubstep and R&B. 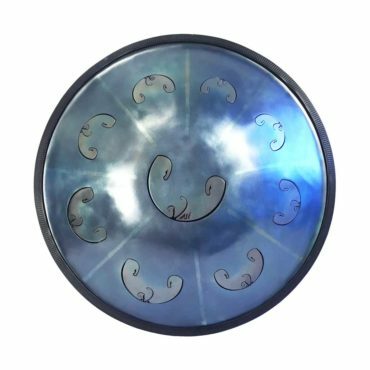 As artists, didgeridoo beatboxers are great at synthesizing music across genres. 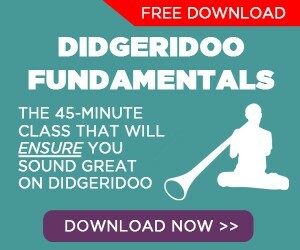 Want to see more didgeridoo beatbox tutorials here at Didge Project? Write what you would like to learn in the comments section below. 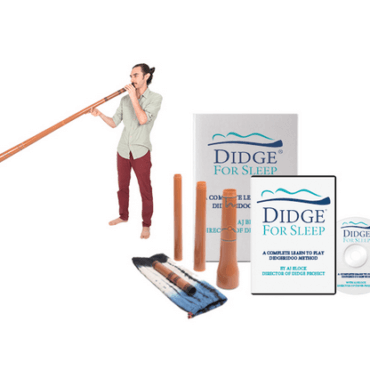 Airdidge is the #1 travel didgeridoo. As seen in this video, the Airdidge has a great sound. 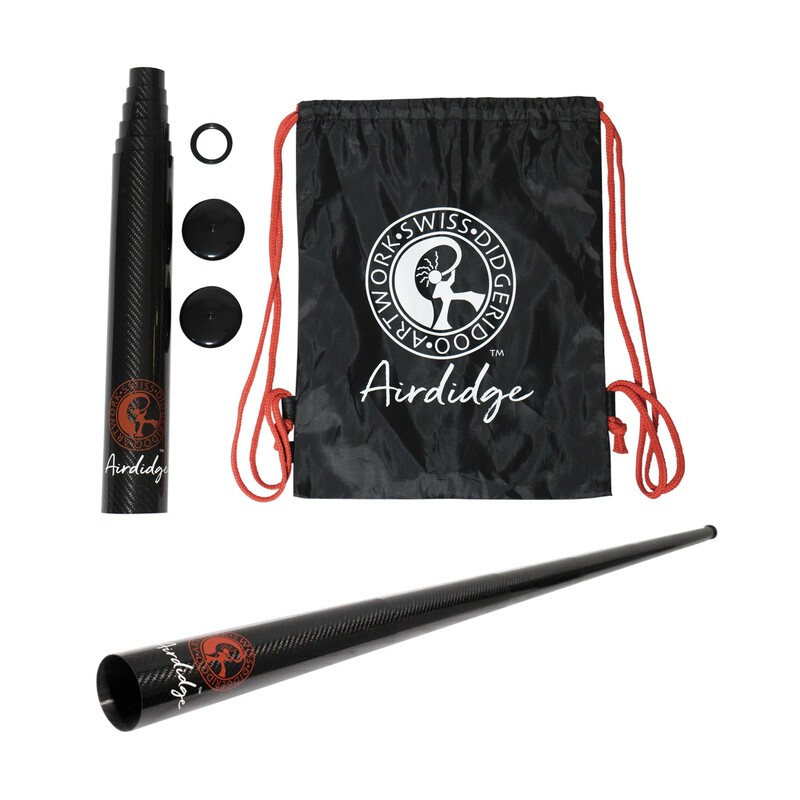 It is super light-weight and packs down into a 13 inch long by 3 inch diameter cylinder.